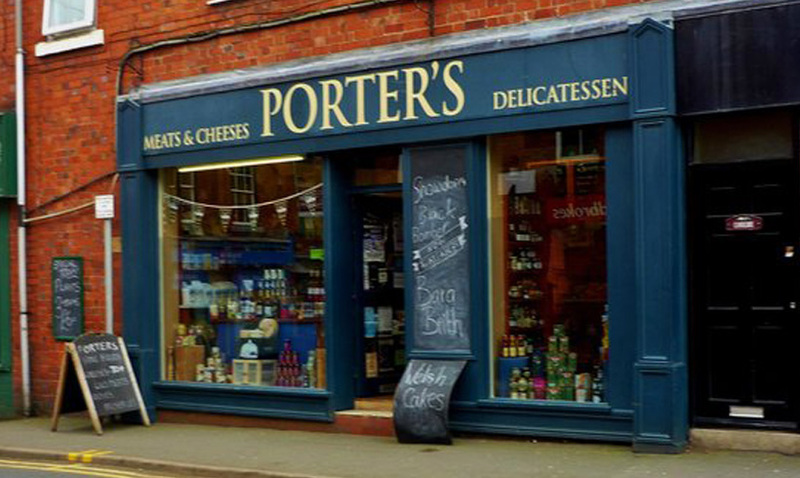 Porter’s is a family run delicatessen situated just off the main car park in the centre of Llangollen. 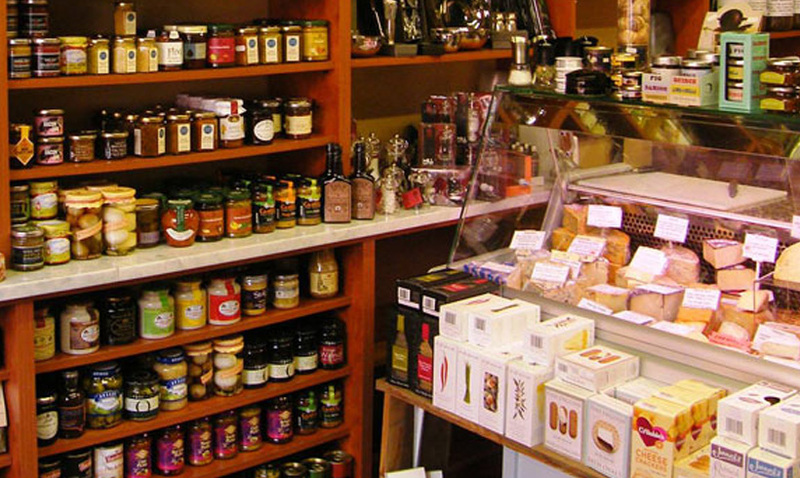 Our aim is to showcase all that is great about Welsh food and drink. 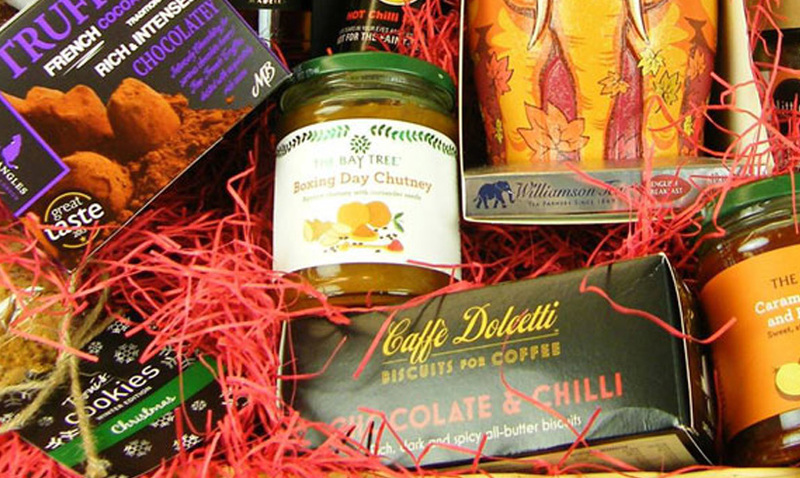 We source our products as locally as possible and are proud that many of our fellow Good Grub Club members are also our suppliers. As well as Jams, Honey, Biscuits, Chocolate, Chutneys and Salt – to name just a few locally produced lines we stock, we also have a wide range of Welsh Beer, Wines and Spirits. Our deli counter is testament to all that is good about Welsh Cheese with around 25 available to choose from at any one time. We also have English, Scottish and many European cheeses although when preparing Cheese Wedding Cakes we do find that the Welsh varieties are the most popular!